Corporate Gifts go only where you want them to go. There is little or no waste. 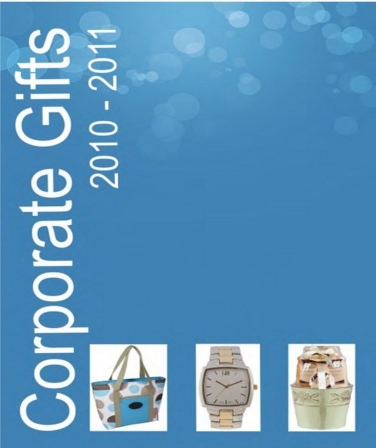 Corporate Gifts continue promoting a company for years after they have been received. When the Corporate Gift medium becomes the message it creates a memory hook. When Corporate Gifts are used correctly, to show appreciation, it creates goodwill every time the recipient looks at it. When a client uses your Corporate Gifts it indicates that the person has a favourable working relationship with that company, and implies that they endorse your company. Brand Identity is apart of every business goal. Branding your corporate Gifts gives your company Brand identity & Awareness. Custom branding available on all gifts, from pad printing to screen printing & laser engraving. Order Your gifts now, For Christmas, For Promotional, For Business Marketing, For Brand Awareness, whatever your purpose is, we have a gift for you. Planning a successful campaign could be nightmare, well we are here to help, offering free advise and Strategies, Contact us now more info. 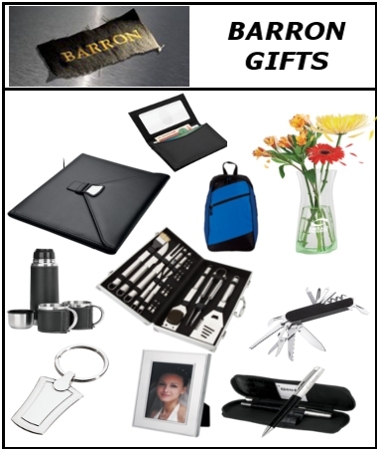 The BARRON Gifting Collection features over 320 unique products which include Eco-Lifestyle, Writing Instruments, Folders & Notebooks, Bags, Drinkware, Office Accessories, Tools, Leisure & Outdoor and Novelties. Branding can be done on all gifts. PROMO GIFTS Offers a wide range of Corporate Gifts & Promotional Gifts. Some of the Products on offer include : Drinkware, Bags, Coolers, Picnic & Outdoor, Folders, Notebooks, Memory Sticks, Technology, Novelties & Give Aways, Executive Gifts, Watches, Personal Care, Homewares, Knives, Tools & Torches, Golf, Umbrellas, Keyholdes, Pampers Gifts, Clothing & Caps. 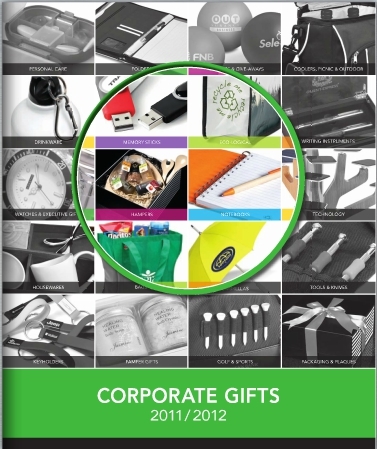 GIFT SHOWROOM Offers an unlimited range of Corporate & Promotional Gifts. GIFT SHOWROOM have a gift for every need, might it be personal gifts or promotional gifts, a company year end gift or a christmas gift, GIFT SHOWROOM has it. Branding can be done on all Gifts.